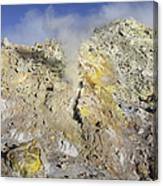 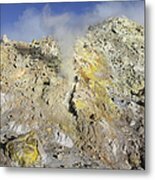 There are no comments for Fumaroles With Sulphur Deposits. 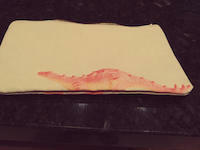 Flank. Click here to post the first comment. 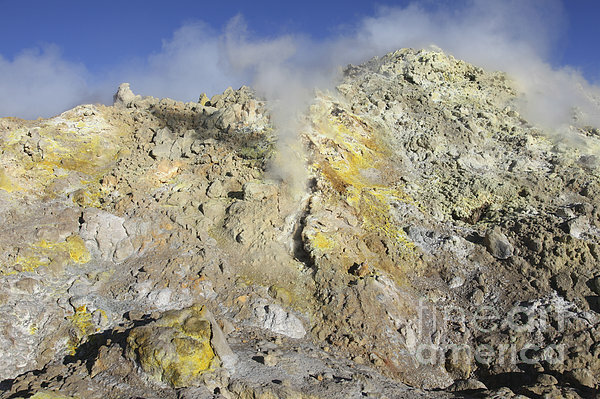 June 25, 2011 - Fumaroles with sulphur deposits. 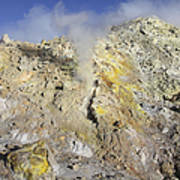 Flank of Bocca Nuova crater, Mount Etna volcano, Sicily, Italy.